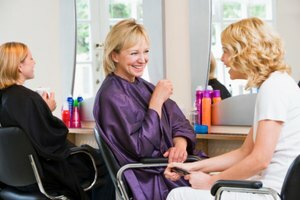 Cellophane hair treatments work to condition the hair and give a shine to the hair shaft by coating the cuticle of the hair with polymers that give the hair a more glassy texture. Cellophane hair treatments are offered in the salon and can be performed at home to give the appearance of healthy hair. Cellophane treatments come in clear and color formulas. 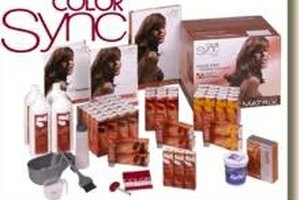 Color products contain some semi-permanent coloring, but have no ammonia or peroxide. Color is deposited and washed out of the hair. 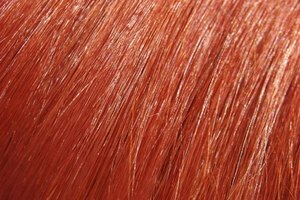 Cellophane color is deposit only, which means that it cannot lighten the hair. If you apply a color cellophane, it has to be either the same color or darker than your natural color to produce a tinted result. Clear cellophane deposits a clear coating that leaves the hair looking lustrous and shiny. Cellophane treatments usually last eight to 12 weeks. Sebastian Laminates is a professional cellophane product that is used by salon professionals. However, this product can be purchased online and used at home, as well. Sebastian Laminates hair treatment can be purchased online for $27 to $40. Salon celophane treatments can range from $25 to around $100, depending on the salon. Cellophane is usually applied to the hair with a brush. 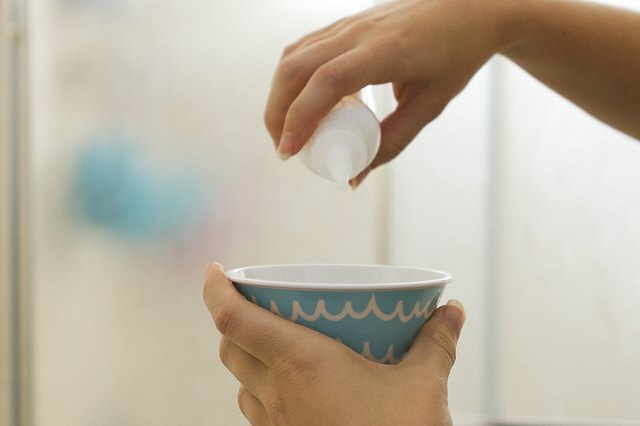 Cellophane products come in a tube and are squeezed out of the tube into a color bowl for application with a color applicator brush. To apply, section the hair using a comb and making a center part from forehead to nape. Section from the middle part to over the ear on each side of the head and parallel to the hairline to create a total of four sections. Use butterfly clips to hold each section and take quarter-inch partings starting at the nape, going from side to side. 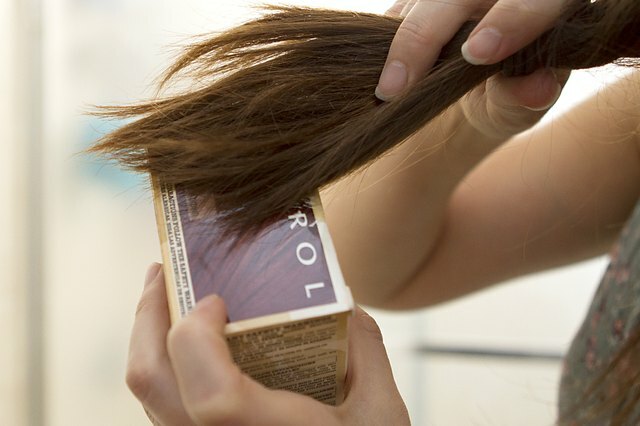 Apply cellophane product using a brush from root to end to each section until the whole head is complete. After application, cover the head with a plastic cap and sit under a dryer for 20 to 30 minutes. 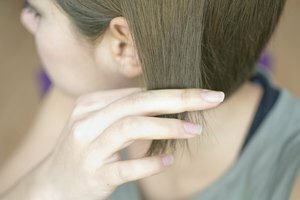 Remove with a shampoo for color-treated hair and follow up with a conditioner.